A horse that can jump a full course of scary jumps like windmills, water, and logs is not a good horse, they are GREAT HORSES!!! 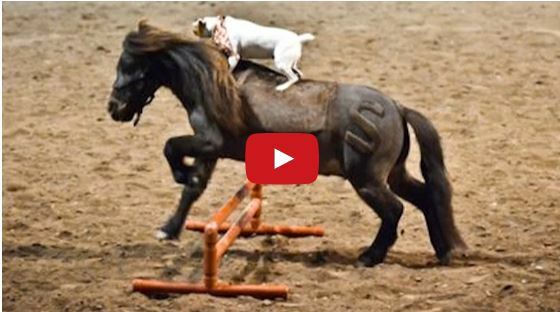 The horse in this video can do all of the above and he doesn’t even need a rider to do it. 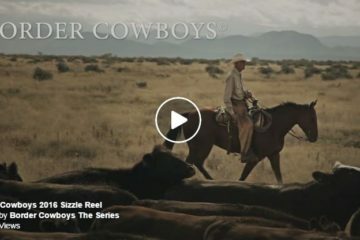 Watch this amazing horse below! Is it just me or did he favor that windmill jump? 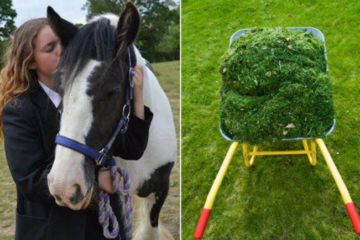 We love seeing horses do what they LOVE! 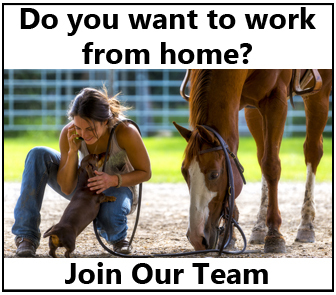 Share this on Facebook if you do too! 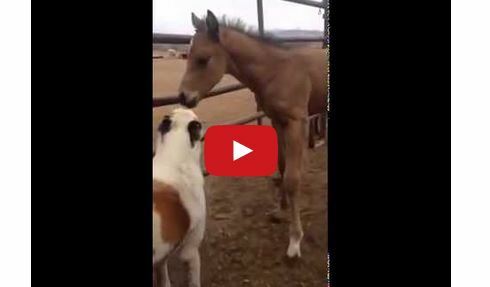 This Foal and Dog Are Best Friends For Life!